These awards were created due to the respect that BlogPaws has for each blogger who creates content and puts it out there to affect change in the pet world, said Chloe DiVita, Director of Events and Programs. Pets have taken over the Internet, and on Saturday, June 25th, the spotlight shone brightly on rock star pets and their parents in Chandler, Arizona. BlogPaws, the first and original social media network and conference designed by and for pet bloggers, awarded its finalists for the BlogPaws 2016 Nose-to-Nose Pet Blogging and Social Media Awards. These are the only pet industry awards in which pet bloggers and micro-bloggers are judged on the expertise, performance, and creativity of the entry. Each category is judged by a distinguished panel of professionals and not by popular vote. During the glitz, glam, and recognition, one very special canine received the gift of protection. K9 Ledger of the LaSalle County Sheriff's Office in Texas received a bullet and stab protective vest through a BlogPaws donation to Vested Interest in K9s, Inc. Winners receive a trophy, industry and peer recognition, and a $500 valued prize to the 501(c)3 pet rescue of their choice. Of note, On June 24, 2016 at the BlogPaws Conference, the Cat Writers' Association held their 22nd Annual Awards Banquet to announce and celebrate the winners of their International Communications Contest. BlogPaws team members are available to comment on the pet industry, pets as family members, blogging and influencers, and any other pet-related story angle. 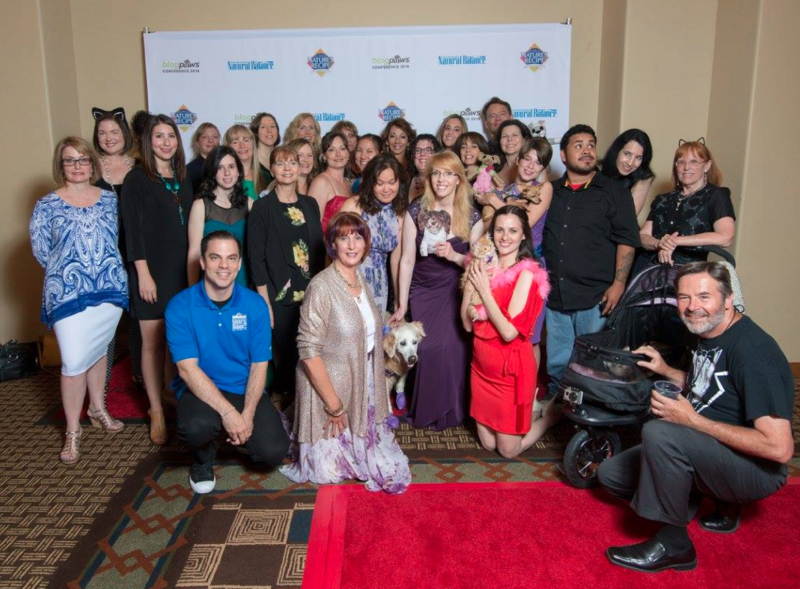 BlogPaws is the largest professional network of pet bloggers and social media enthusiasts. BlogPaws is owned by Pet360, Inc. -- a division of PetSmart. http://www.blogpaws.com.